Television has increased in popularity for political advertising. It commanded 55 per cent share of medium in March 2019, as against 48 per cent in March 2014. Television’s gain has been radio’s loss, as the additional 7 per cent has come from the audio medium, while print remained constant at 5 per cent share. This year, on TV, regional parties Telugu Desam and YSR Congress — both from Andhra Pradesh — covered 77 per cent ad insertion share. 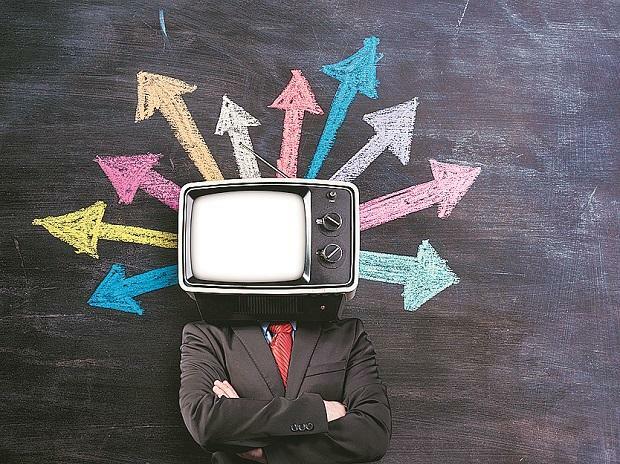 Telugu Desam alone had more than 60 per cent ad insertion share in March 2019. Congress was 3rd with 7 per cent share and BJP on 4th with 4 per cent share. In print, the Congress and the BJP were neck-on-neck in terms ad insertion share wherein Congress had an upper hand with 23 per cent share followed by the BJP with 21 per cent share. BJP, however, was miles ahead of other parties when it came to ad insertions on radio, commanding an 88 per cent share. The Congress had a share of 2 per cent, while Aam Aadmi Party had a share of 4 per cent.